Here Lucy tells List for Life why she decided to start her own company, what it takes to make her business successful and what she really thinks of The Great British Bake Off. 1. Talk me through your career journey so far. Why did you decide to start your company? I’ve always dreamt of having my own company, it was just finding what I could do it in. 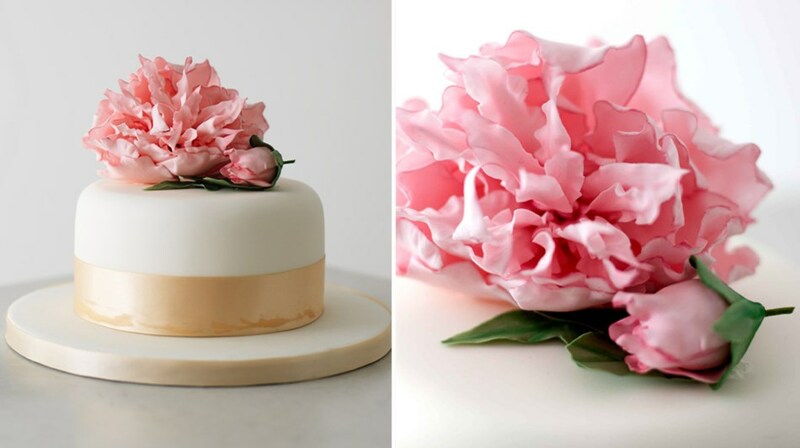 When I decided to improve my cake decorating skills by taking a course several years ago, that was the beginning, but I had to practise a lot before I felt confident enough to charge for my creations…. my family and friends have eaten a lot of my cakes over the years. 2. What is a typical day at work like for you? No day is actually typical for me, but if I have an order to make, then I’ll spend the mornings working on my PA job and the afternoons are spent juggling baking with making decorations. I try to get a gym class in a few times a week as well, to give me time to switch off and also to keep fit, as making cakes (especially one with lots of tiers) is a lot of physical work. Then I always make sure I stop about 6pm so that I can have an evening to relax or socialise. When you have your own company at home and you are the only person, its very easy to never switch off and run yourself down. 3. Do you watch The Great British Bake Off? Yes, I love it and am so in awe of the contestants for being able to bake such an array of foods. I always learn something from every episode. The final is so exciting! 4. 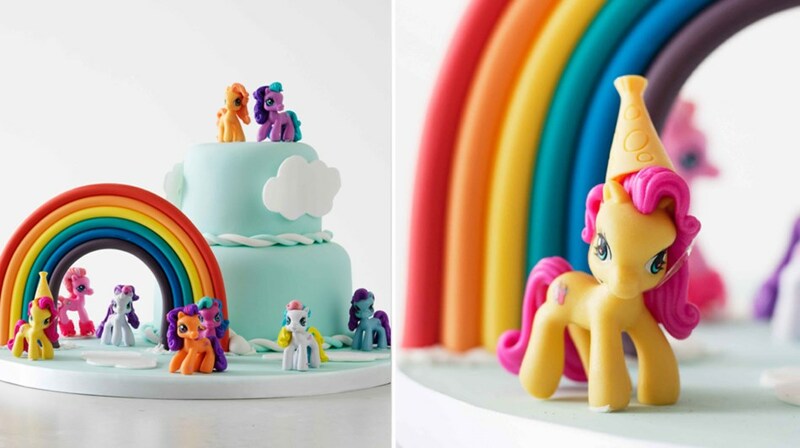 Why do you think cake making has become more mainstream and stylish of late? 5. What would your advice be to someone wanting a career like yours? Is the food industry a hard one to go in to? Believe in yourself – if you have family, friends and colleagues being amazed and complimenting you on your hobby, then you are great, so believe you can do it. 6. How important is it to take risks with baking? I’ll take risks when practising recipes or in the direction I want to take the company. I will not take risks when actually baking a client’s cake as I need to know that what I’m delivering is perfectly baked end product. You are only as good as your last job but also for health and safety reasons.